Whoever came up with the first infinity scarf ever – thank you. 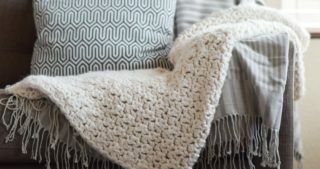 Most of the patterns and projects that I’ve posted lately have been done with nuetrals and whites. I guess I prefer these colors because they are safe and go with anything, but I am trying really hard to be braver with color. So how about some BRIGHT green? Ha! When I saw this Loops & Thread yarn in “Sweet Grass” at Michaels I I figured this would be a fun color to “brave”. 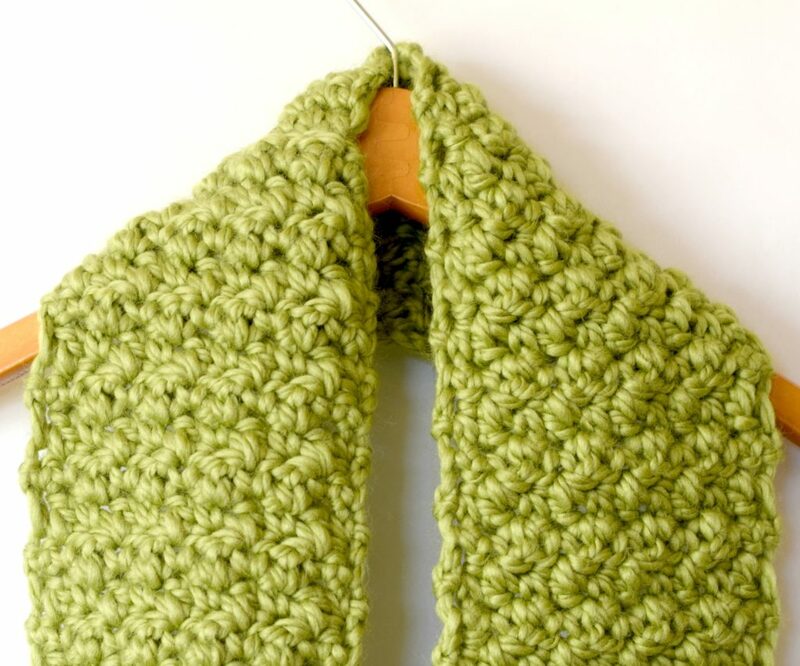 Green is fun to wear in order to add some pizazz to nuetral jackets and cold weather gear. 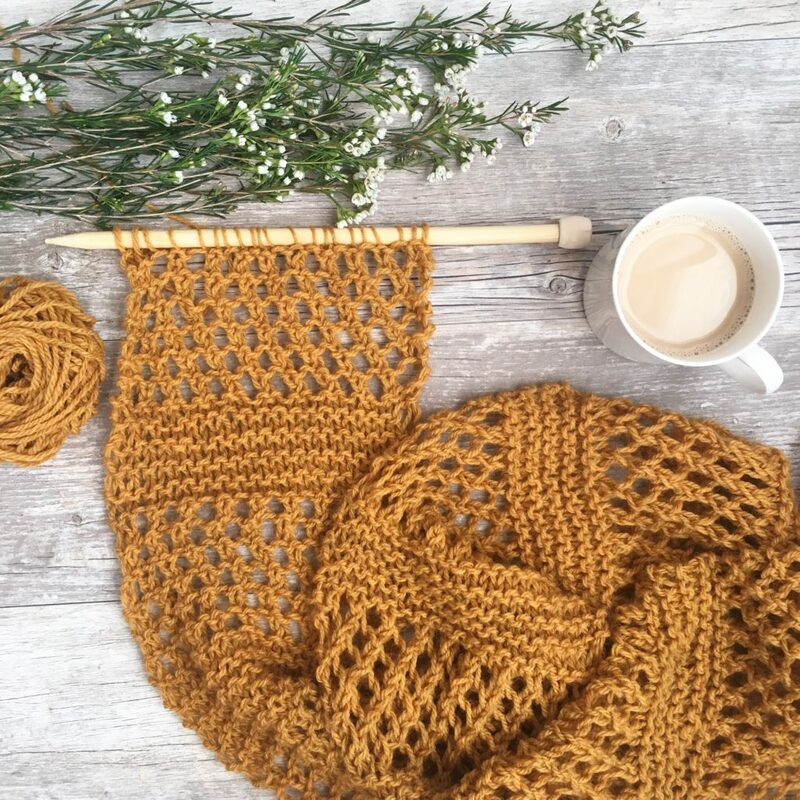 Explanation: This scarf is made with the lemon peel stitch which is done with a series of single crochet and double crochet stitches. It is a simple pattern that creates a lovely, squishy texture! 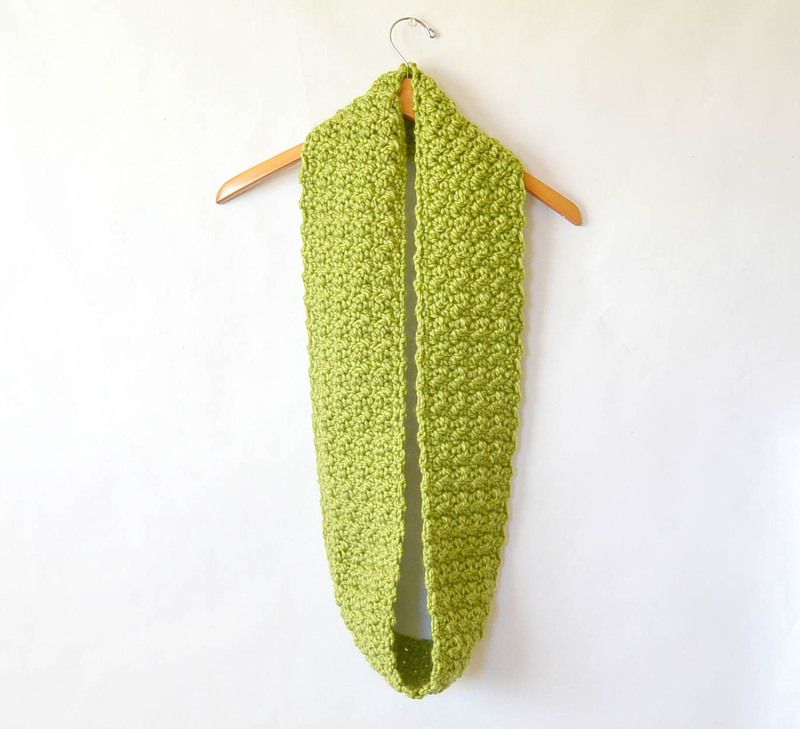 Scarf Measures approximately 60” long before joining at the seams to create the infinity scarf. 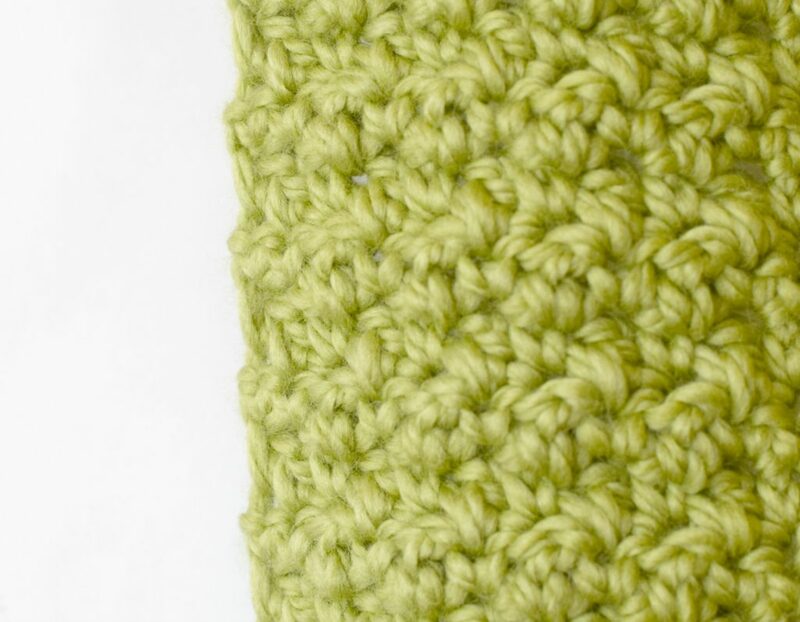 You should be familiar with single crochet and double crochet stitches. Row 2 Sc in 1st 2 stitches, * dc in next st, sc in next st, repeat from * to last st, sc in last st, ch 1, turn. Please let me know if you have any questions about this project, and I hope this finds you well! 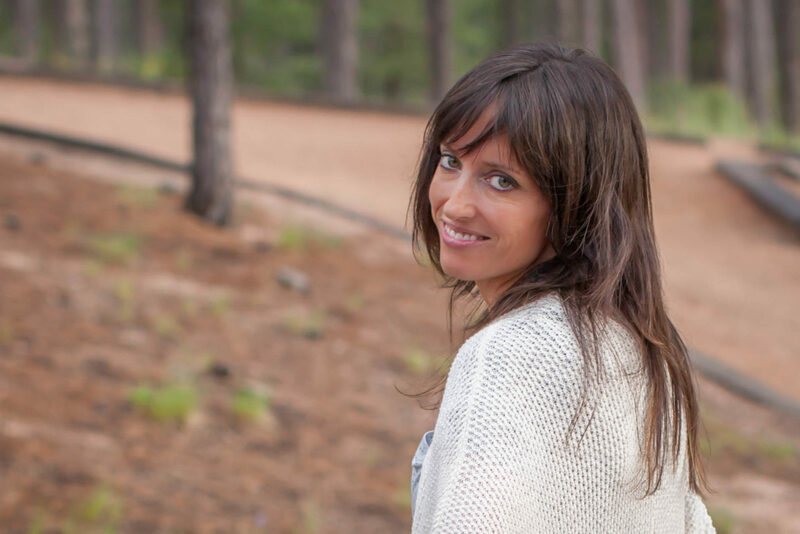 I’d love to see if you make it on my Facebook Page or on Instagram! This is beautiful!! I am going to make one for myself! 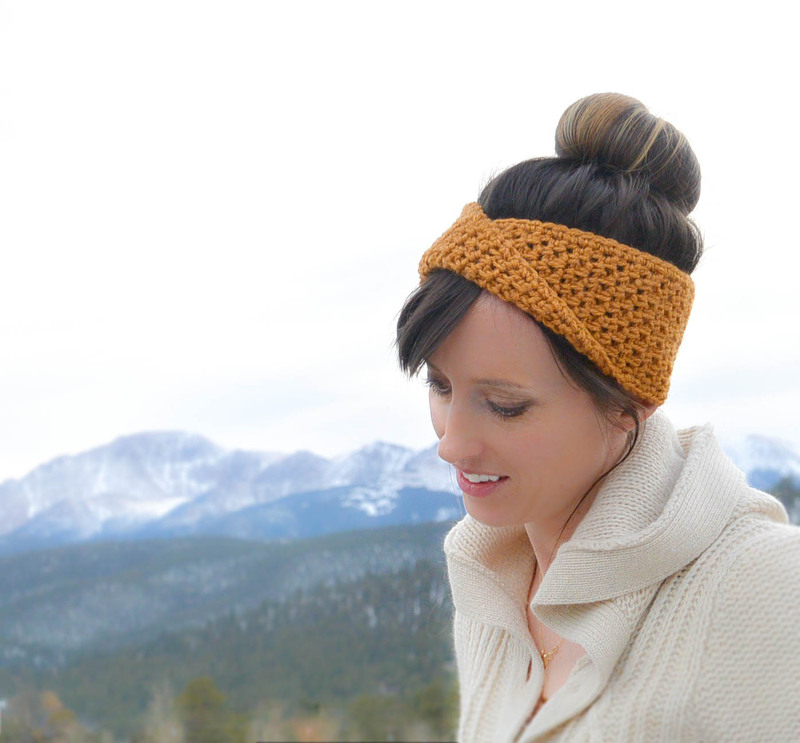 Need something cozy and warm with this fall weather arriving and snow soon to follow here in windy Wyoming!!! Thank you for the beautiful pattern!!! Hi Brenda – I’m so glad this will work for your windy Wyoming winter. I complain about the wind here on the front range, but I think you have us beat there in Wyoming! 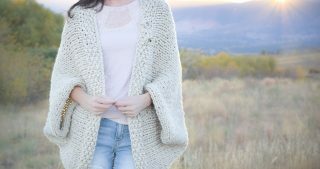 This is just perfect for the upcoming season change! Wow, and the color choice is excellent. Very beautiful. So glad you like it!! Thank you!! Gorgeous!! Looks wonderfully cozy. Thanks so much for sharing the pattern! Thanks for swinging by! It is a cozy one for sure. I love this color! 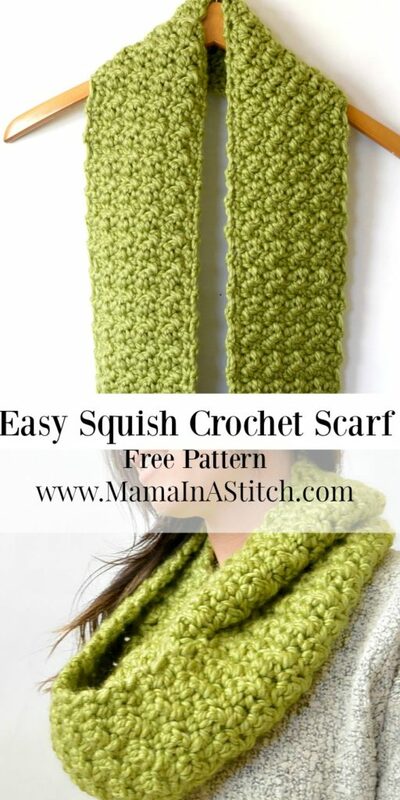 What a great stitch to use for many things! Hey Julie – seriously! This is such a great stitch. Thanks for taking the time to let me know you like it as a scarf too. I love that yarn from Michaels!!! I have used their Loops and Threads yarn, which is their own store brand. That green is super fun! Pretty new design Jessica! Thanks Patty! Yes, their were several yarns that I liked with the Loops and Threads. They have a really nice feel. Hope all is well and you made it through the storms without too much issue! 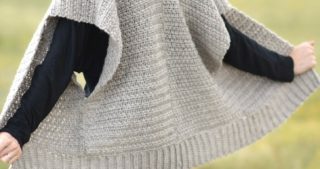 Thank you for all of your blogs and patterns. I enjoy them all, but really like this one. Since I probably will never get to New York, this was the next best thing. Aww thank you Carol. It makes me happy that you like a post that isn’t the typical pattern. I enjoy writing about other things – it’s a nice break for me too. Thanks for letting me know that you enjoyed reading about yarn shopping in New York. Love your creations!! Here in PA thinking about the crisp fall air. 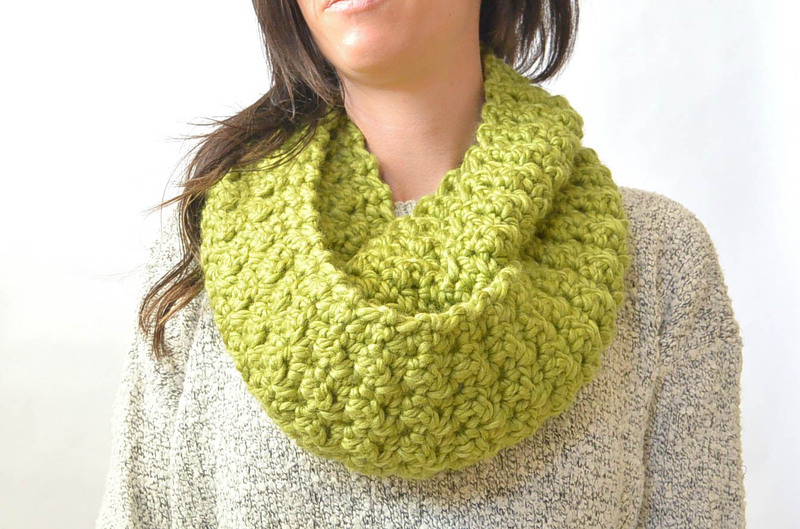 Can’t wait to make the chunky cowl. I have some gray super chunky yarn I’ve been saving!! Perfect. Hi Betsy in PA! It would look gorgeous in grey. I hope you enjoy it! Congrats Jessica on another gorgeous project. It gets wicked cold and windy up here in Camden, Maine, so this scarf looks like something I need. I too love neutral colors, but you know what? I am going for color this time, too! You convinced me. Thanks so much for this beautiful pattern. You are inspiring! You’re sweet Sherry! I’ve never been to Maine but have seen that it’s gorgeous. Cold too it sounds like!! Yay for trying color!! It’s fun every now and then. I hope you love it. Thanks for taking the time to write and for your kind words. Jessica, This grandmother loves your patterns. Now looking to find patterns for the teens. Was finally able to find a yarn and the needles for the cable throw! Hard time finding yarn in color to match their décor! Thank you for sharing! Hi Evelyn! It makes me so happy to hear you like my patterns. I hope that some will be suitable for your teenage grandkids in the coming months. How sweet of you to make sure you found a yarn to match their decor! You’re welcome for the patterns!Im happy to share! Thank you for this beautiful pattern! So simple and extremely fast to make. I used a cream colored yarn, and it turned out nicely. 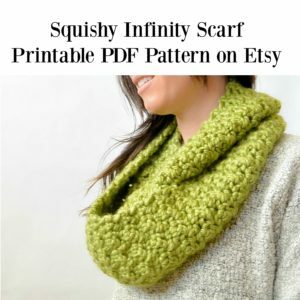 I also did not create an infinity scarf and kept it long not knowing if the recipient would like it as an infinity scarf. 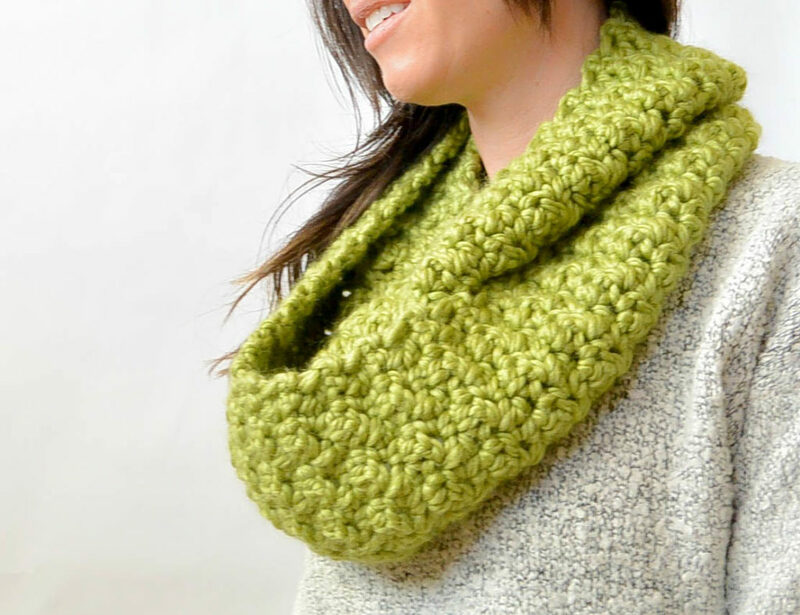 Are you crocheting into the front or back loop?